This intimate resort is nested on a three-quarter-mile white sand beach, and delights guests with distinctive Gauguin cottages, hidden amid the gardens, with lagoon views and concealed individual plunge pools for private dips. 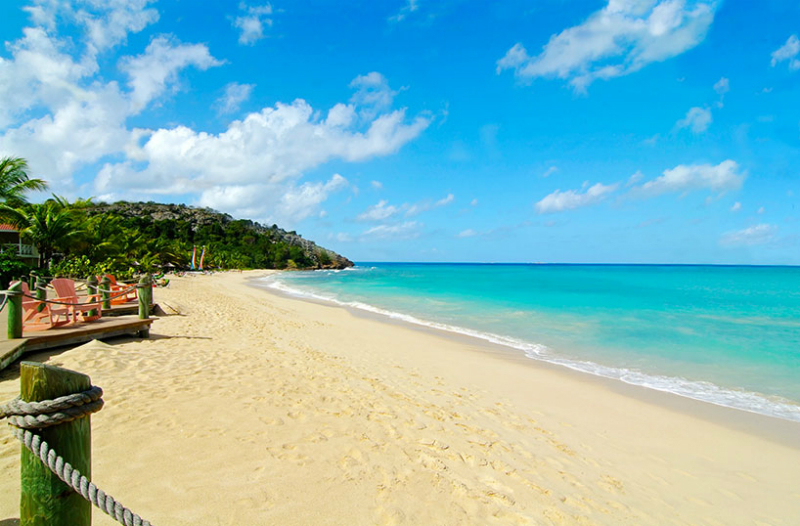 No wonder Galley Bay was named in the "Top 100 resorts of the World" and among the "Top 10 Best Resorts for Romance in the Caribbean" by the readers of TripAdvisor.com. Gauguin – a romantic restaurant steps from the sea nested among the palm trees. 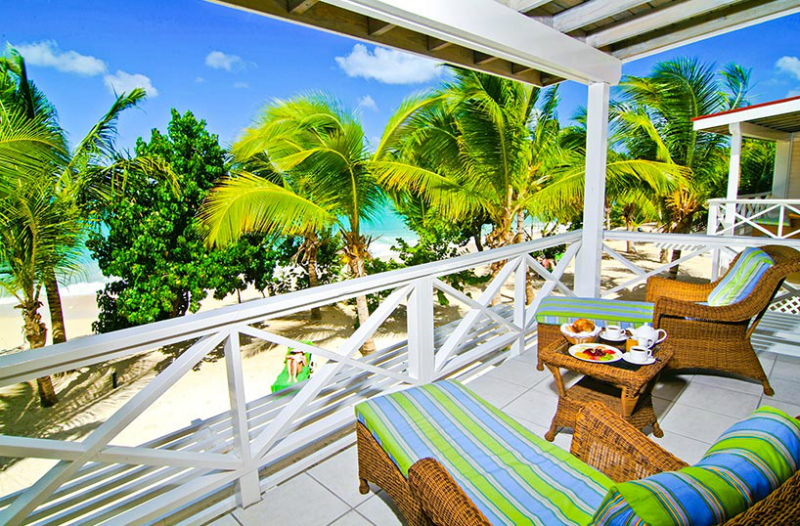 The menu which changes daily combines the cuisines of the West Indies, the Pacific Rim and Europe. 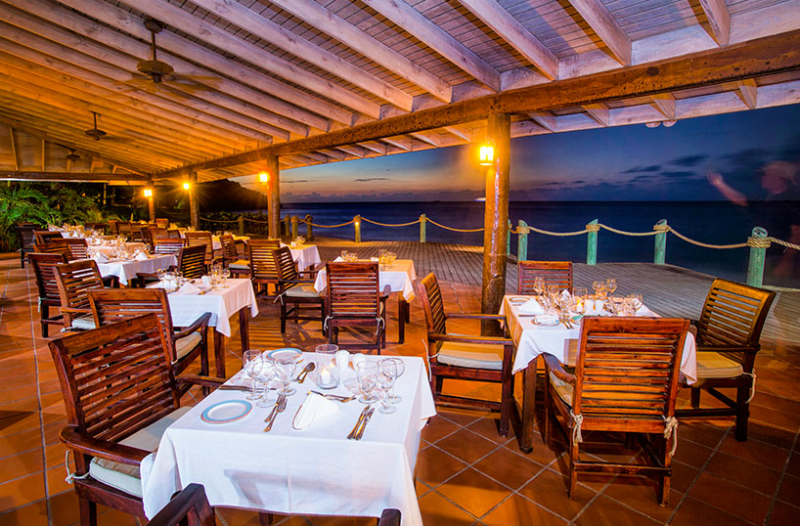 Ismay's Restaurant & Bar – a beachfront restaurant which offers guests the islands local flavours with everything from classic west Indian "roti" to seafood gumbo and the classic Rastafarian dish "ital".